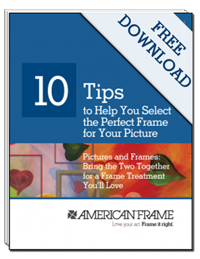 One of the most frequently asked questions we receive is “how do I prepare my artwork to be framed”? Our customers want to understand the options available, and which should be used when. 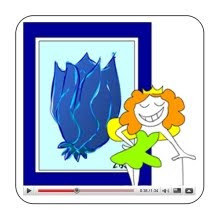 Well, we’ve answered this for you in video format, featuring our Frame Fairy, in Mounting Your Artwork For Framing. Still have questions? Post them here and I’ll answer you directly. Or call us at 888-628-3833 to speak with one of our operators. • Your post has many fine detail information. I read your entire article and I genuinely like it. Thanks to discussing this great post.